Rocket ships? Rare artifacts? Exciting memorabilia? Snakes? This list of bizarre items found in self-storage units across the United States will leave you speechless this Halloween! 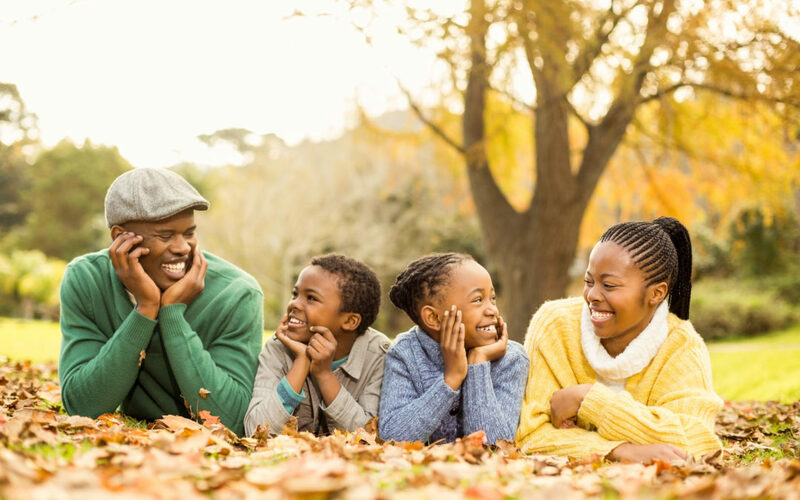 Keep your home organized and your family entertained this autumn with helpful tips and tricks to remain festive the whole season through! Keep your home clutter-free and organized this fall and winter by utilizing these simple storage tips to help you maximize your family’s space. 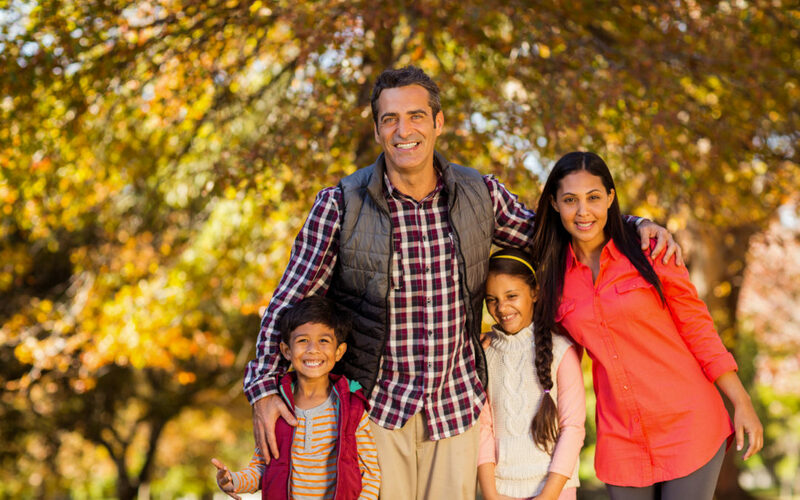 Maximize space within your home this fall season by renting a self-storage unit in your neighborhood for seasonal decor, seasonal clothing, family hobbies, outdoor furniture and more! Follow these 4 simple tips to keep your items organized, your dorm spacious and your studies at the forefront, ensuring your college career is a success! 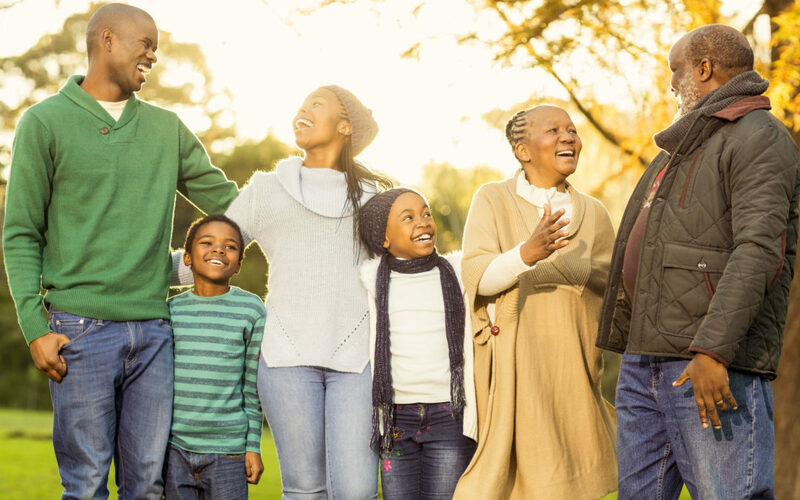 With school starting soon and the holidays approaching, getting your family out of summer mode and into a healthy fall routine is most important. These helpful tips providing meal planning and time management ideas, as well as de-cluttering and storage solutions, will keep your family organized the whole season through! Heading to College? These Packing, Organizing & Storage Tips Will Keep You On Track! These packing, storage and organizing tips are certain to help you stay on track throughout your college career and beyond. With ideas to save space, set aside study time and create responsibility schedules, you’ll be on the path to success! Before the school and holiday season approaches, get your home organized following these easy storage and de-cluttering tips! Find out why college students across the country have found that renting a storage unit close to campus makes the moving process a breeze. From increasing dorm space, to paying off student loans faster, who knew self-storage could be so beneficial? 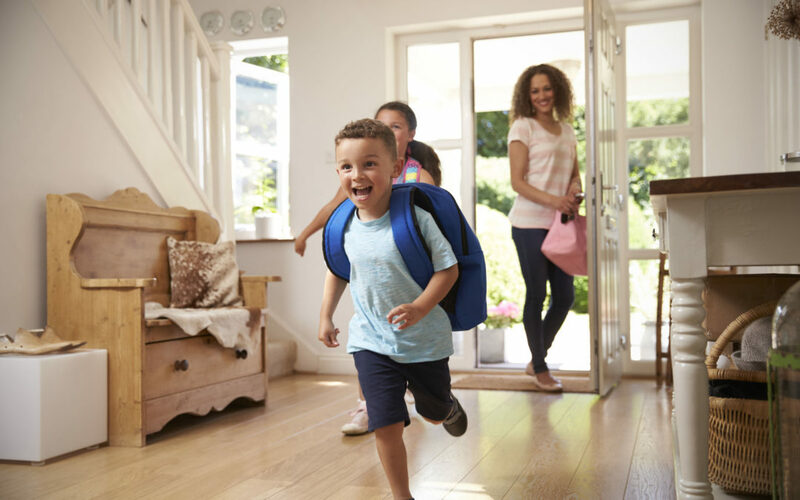 Keep your home organized and running well this fall by following these simple tips to get your school year off on the right track! Don’t graduate college filled with regret and remorse. 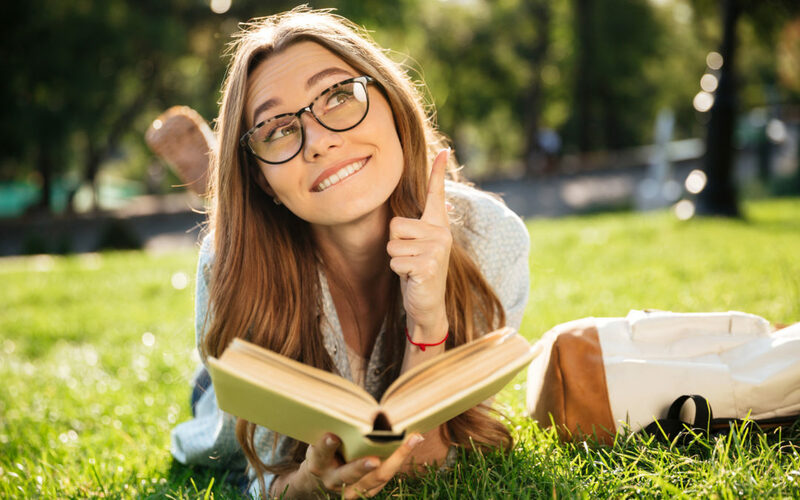 Be fully prepared with these simple academic, organizational and social tips to help you start off well and finish right! 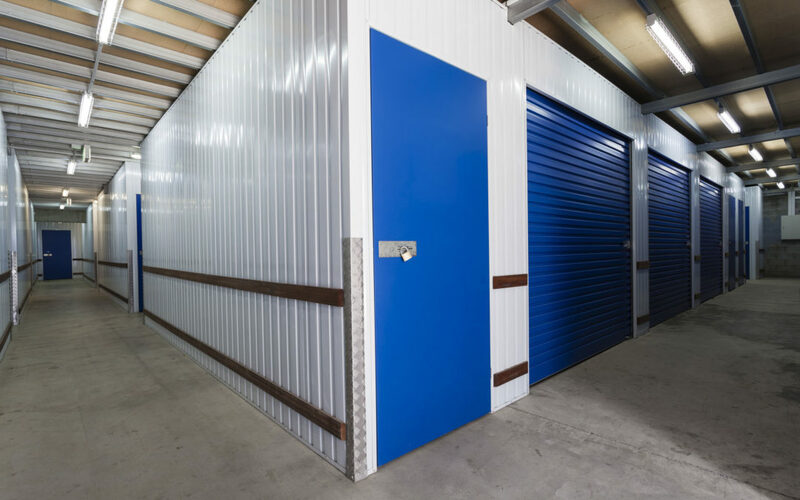 Whether you are moving across the country, renovating your home, or staging your home for potential buyers, there are numerous reasons to rent a self-storage unit. Learn how renting a self-storage unit can help keep your move organized, today! 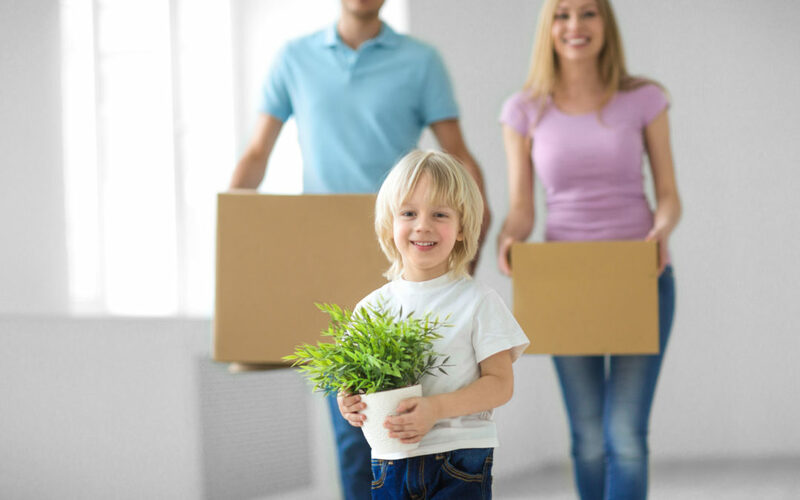 Whether you are moving this summer because of a more relaxed work schedule, your children’s school schedule, or to avoid the wrath of Mother Nature, you can keep your move organized by following these simple, helpful tips! Feeling Overwhelmed By Clutter? These 3 Tips Will Help You Get Organized. Say goodbye to clutter and hello to a spacious home by utilizing these 3 simple storage tips to clear out and get organized! Heading Off to College? Stay Organized With 4 Simple Tips. 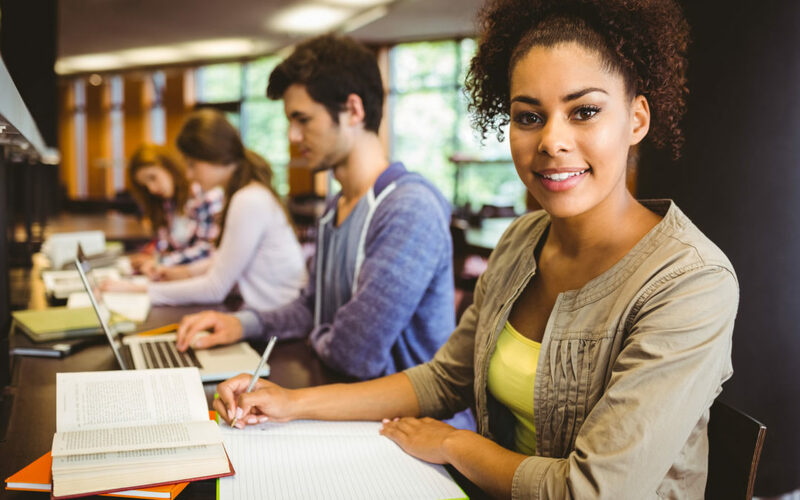 With ideas to help you pack efficiently, maximize dorm room space, and create a designated study location, these 4 simple tips will keep you organized, getting your college career off to the right start! 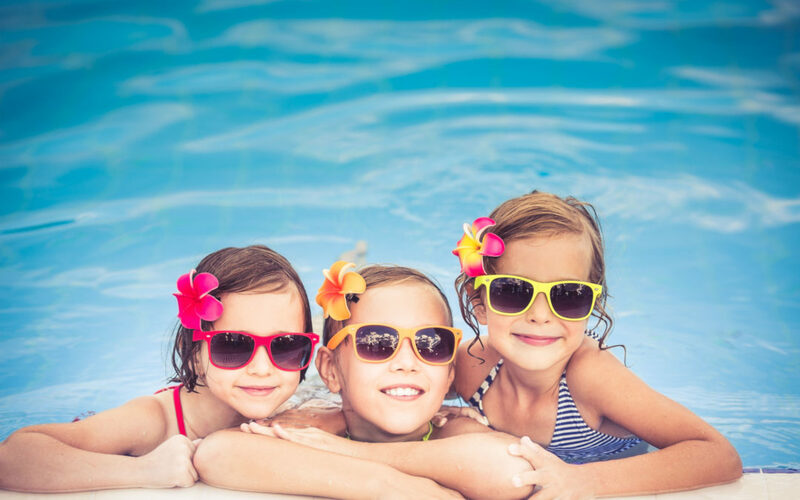 With the kids home from school this summer, utilize these 3 simple snack time, storage, and outing tips to keep your home organized and your kids entertained! Renovating this Summer? Stay Organized With These Simple Tips. 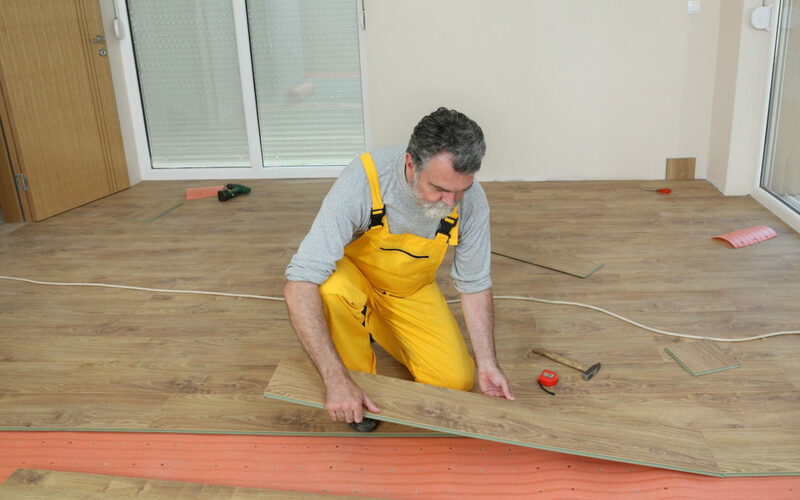 With ideas to help you pick a reputable contractor, maximize space, plan out your renovation and create a budget, these simple tips are certain to keep your home renovation running smoothly. Renting self-storage units in nearby or central locations has helped small business owners minimize costs in areas where commercial rents have grown exponentially. Looking for ways to maximize space within your dorm room this fall? These 10 simple tips and tricks will help you utilize every nook and cranny, with storage and organization ideas to get your college career off to a smooth start. Renting a self-storage unit can help your move run smoothly if you are renovating your current or future home, trying to stage your home, living in a temporary location, or simply looking to keep boxes organized and unpack at your convenience. Keep your home organized and clutter-free by following these 5 simple storage tips when bringing home a new baby. With ideas to help you maximize space, organize your belongings and pack efficiently, these 10 simple tips are bound to make packing for your move simple as can be. 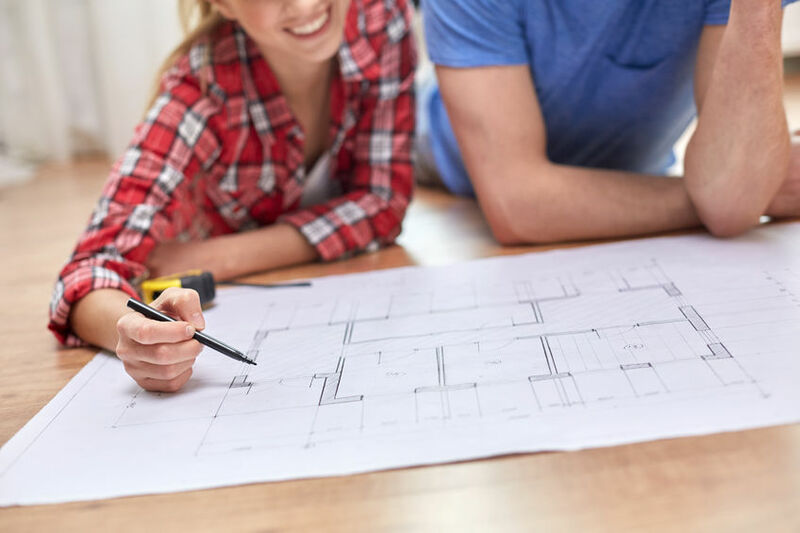 Keep your home renovation running smoothly with these 7 simple tips to help you plan your project scope, find a reputable contractor, organize your belongings using storage, and set a realistic budget. These 3 simple tips to help you find a reputable contractor, organize and secure your belongings and set up a contingency budget, will keep your renovation running smoothly. These 5 simple ideas will help keep you organized when packing for college, with tips to coordinate with your roommate, remain focused when shopping and using storage to keep things in order. Graduating High School This Spring? 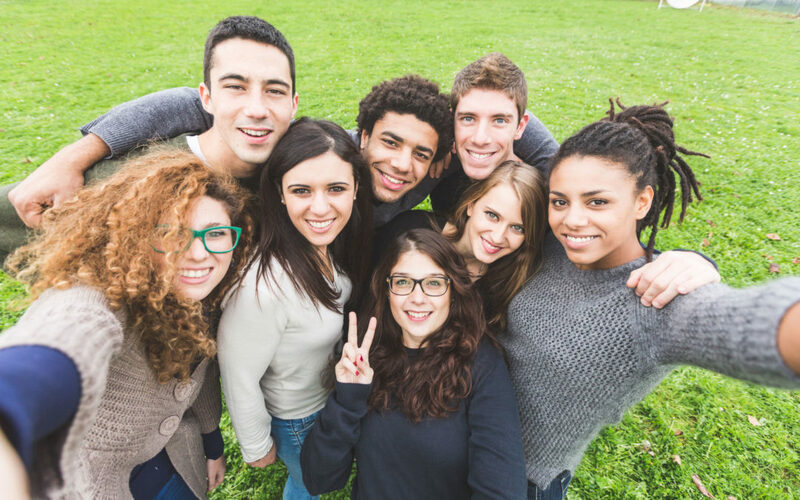 Here Are 5 Simple Ways To Prepare For College. These 5 simple tips to assist you in determining what items you need to bring with you to your dorm, how to store your belongings, setting up a budget for expenses and keeping your mind sharp for your studies are certain to help you succeed as you head off to college. 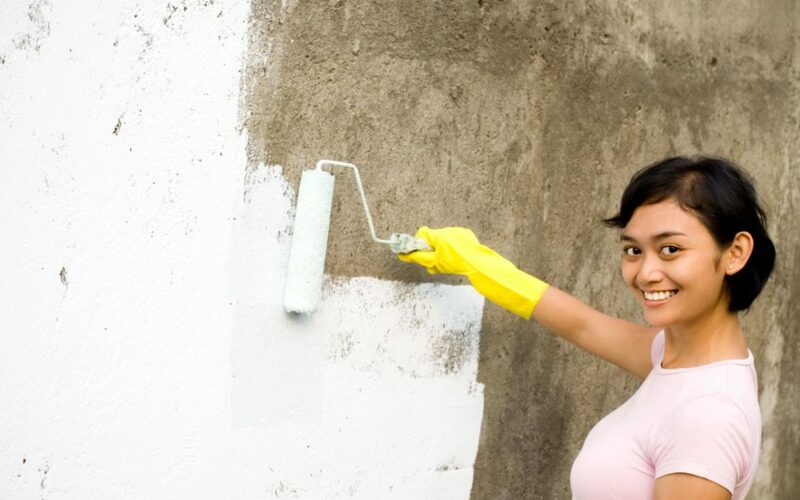 Taking on a renovation project this spring? 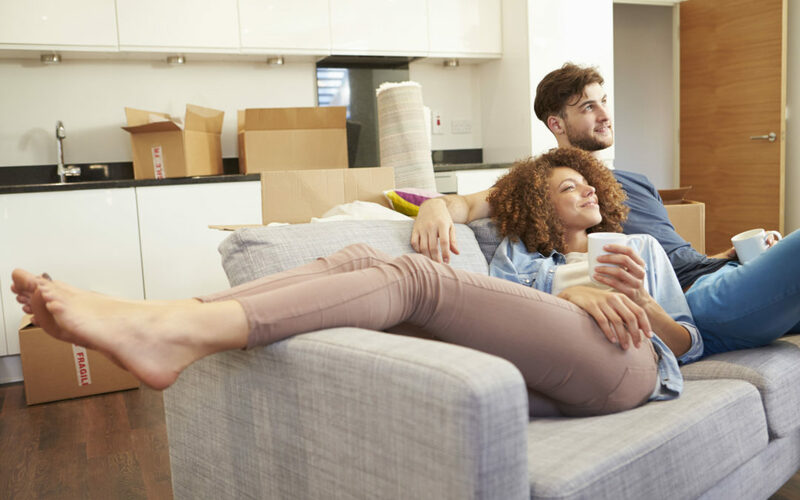 These 6 simple reasons to rent a self-storage will help keep your renovation organized, providing you with more room to work, while keeping your belongings damage free and secure. 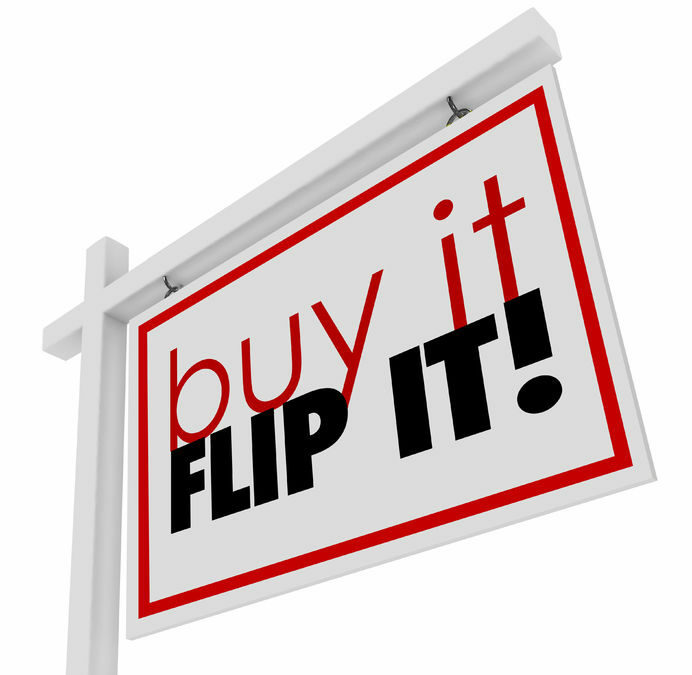 Getting Into The House Flipping Business? These Simple Tips Can Help! If you are starting to flip and sell houses, consider these helpful storage, staging and budget ideas to help ensure your new business venture is a success! 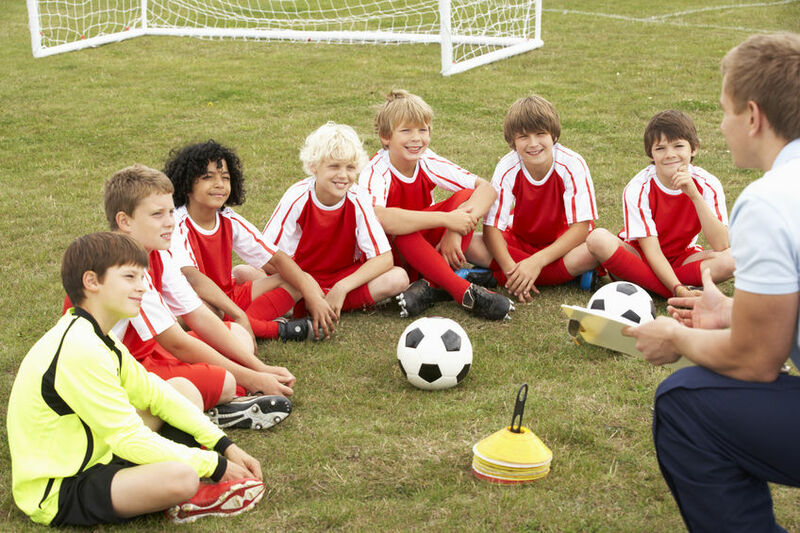 Coaching a Sports Team this Spring? Stay Organized With These Simple Ideas! Congratulations on coaching your first sports team! With equipment to manage, practices to hold, kids to teach and snacks to coordinate, there are several moving parts that need to come together to ensure your season runs smoothly. These simple tips will keep you organized, with storage tricks, snack ideas and practice schedules to help keep you on track. Help your child prepare for college by following these 4 simple tips regarding expectations, academics, organizing a move and finances.